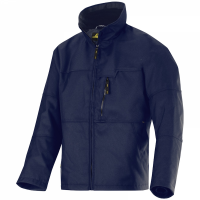 Snickers Lined Jackets are the perfect choice for keeping warm on cold days, offering a range of features to help you stay warm and cosy when working outdoors. 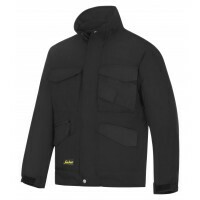 Each innovative Snickers Lined Jacket offers durable protection that combats against the effects of chilly weather - ideal for anyone working on site this winter. 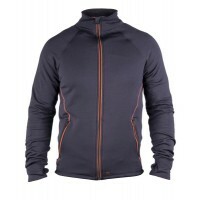 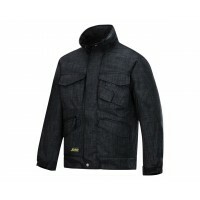 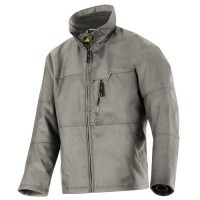 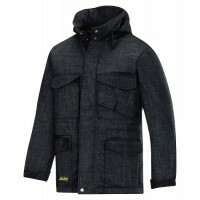 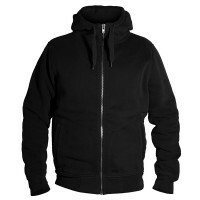 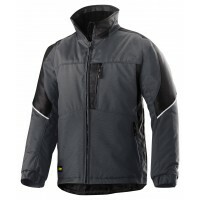 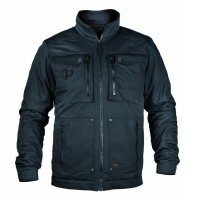 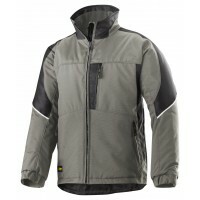 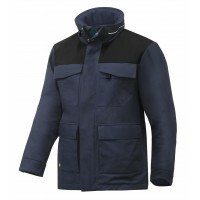 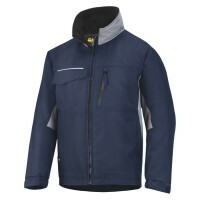 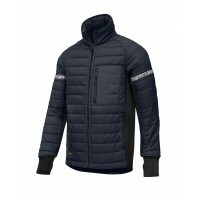 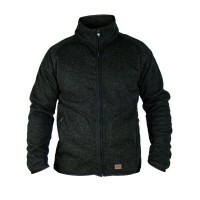 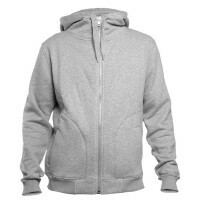 Snickers 1118 Winter Jacket, Snickers JacketModel: 1118 SnickersDescription Snickers 1118 Winter Jac..